Founded in 2003, Ginger Hotels has made itself the top choice amongst travelers with best in class services at the most affordable rates. A subsidiary of the Tata Group the brand operated by Roots Corporation (RCL), is motivated to deliver smart services to customers at budget-friendly prices. 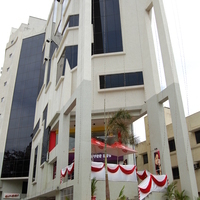 Having completed 13 years in the hospitality industry, the hotel chain aims to make steady progress. It aims to offer value for money and streamline its target audience as the youth and those looking for good budget options. 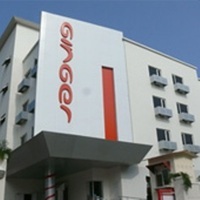 Ever since Ginger Hotels was established, the hotel chain has set its eyes on the budget segment. Instead of offering just conventional budget facilities, their focus has been to deliver to both B2B as well as B2C sections, by tapping both metros as well as leisure destinations. 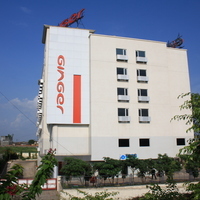 Ginger Hotels beckons travelers to experience luxury and comfort at only a fraction of the price. Supporting its claim is its ‘Smart Basics’ concept, which received adulation in the hotel industry for its novelty and feasibility. This concept combines aspects like convenience, simplicity, and affordability with luxury, elegance, and style. Apart from excellent concierge facilities, Ginger Hotels also manages to offer rare services like a doctor on call and security in the form of swipe card locks and digital safes for valuables. 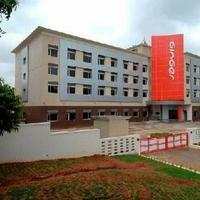 The hotel chain also includes special rooms for differently-abled guests. Additional facilities include Wi-Fi, recreational options, workspaces and fitness zones, among others. If you intend to organize an event, look no further than Ginger Hotels. You can effortlessly plan parties, social gatherings, interviews, or even business meetings without a glitch using the excellent facilities offered here. Additionally, you could even avail of exclusive party packages by enquiring with the Ginger Hotels team. 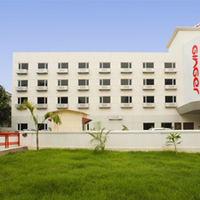 Ginger Hotels are located in areas such as Ahmedabad, Bengaluru, Chennai IITM, Goa, Jaipur, Tirupati, and many more. 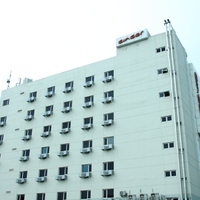 Currently, the hotel chain is branched across 28 cities, with around 33 hotels across the country. The brand aims to expand its network considering its ‘Smart Basics’ idea is well-received. By 2017, the brand aspires to establish close to 50 Ginger Hotels across India, thereby extending its footprint. 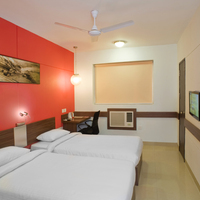 Efforts are also being made to instill better operational efficiency within the existing line of Ginger Hotels. 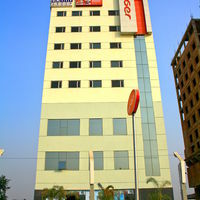 Ginger Hotels’ exciting packages and deals are something to look forward to. These include the Smart Saver Package, Day-Use Rates, and Last Minute Rates, among others. To avail of these deals and more, you could make hotel reservations and other travel-related bookings with the Cleartrip app. For added convenience, use the pay@hotel feature for instant payment on check-in. So stay a step ahead with Cleartrip and watch your dream trip come true.